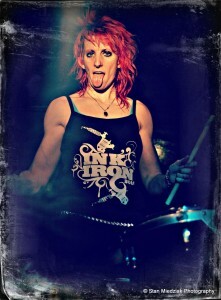 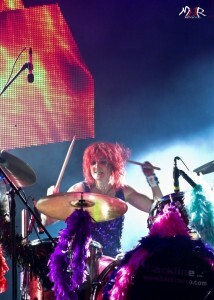 Uk's hardest working female drummer! 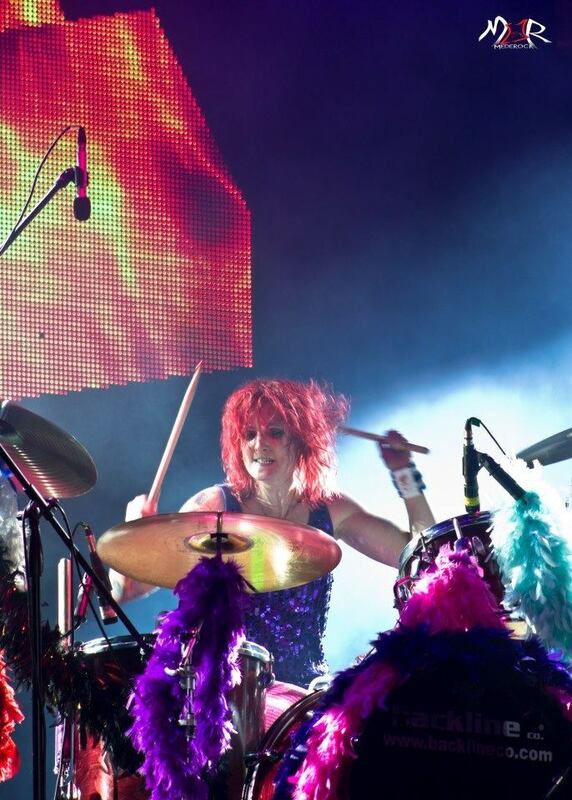 Contact Violet for sessions, recording, deps and lessons. 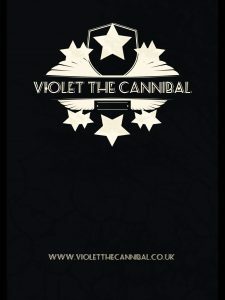 Also find ‘Violet the Cannibal’ on Facebook. 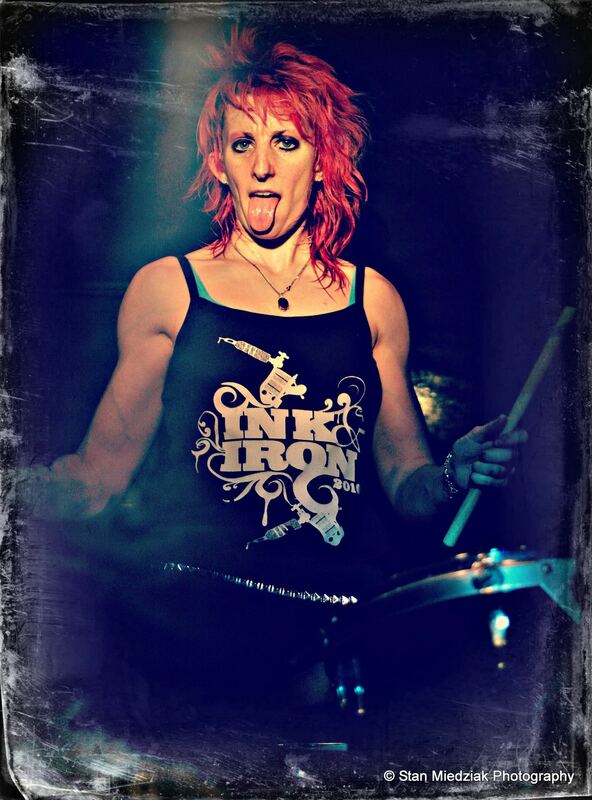 T Shirts Mens S, M and L avaliable.